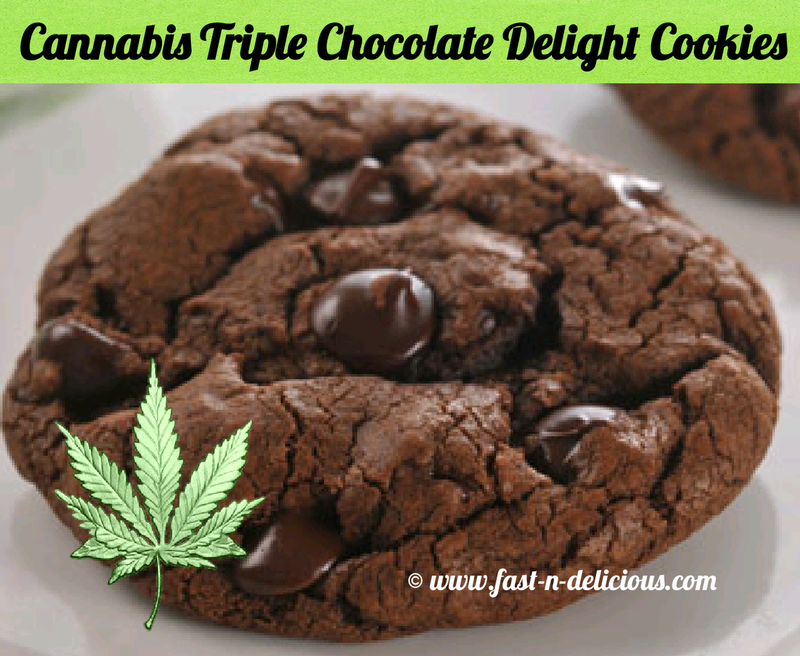 These "Cannabis Triple Chocolate Delight Cookies" are chewy, rich chocolate, are absolutely delicious.They stay soft and moist for weeks in a container. Cream Cannabis butter, Cannabis Olive Oil, and sugars in large mixing bowl. Do NOT drive or operate machinery after using this recipe. 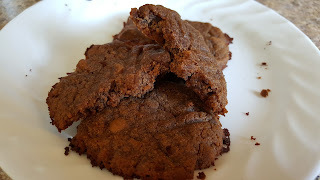 I needed to make these "Protein Power Chocolate Peanut Butter Cookies" for myself because of all the ride trips I make to see my Grandchildren. Preheat your oven to 375 deg and then mix all this together. Line a baking sheet with your choice of size cookie balls. Bake for 8-10 mins in the oven. Let them cool for 5 mins then enjoy. Now who doesn't like a good chocolate brownie. 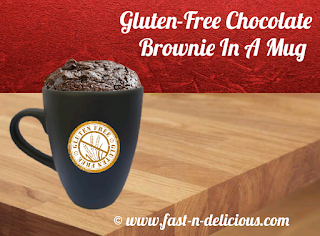 Now you can make a "Gluten Free Chocolate Brownie In A Mug" and you don't have to share it. 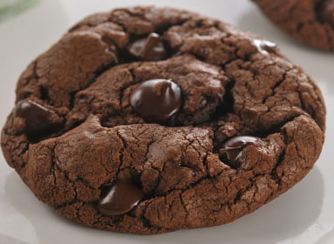 I love this recipe the most it is so moist and chewy. 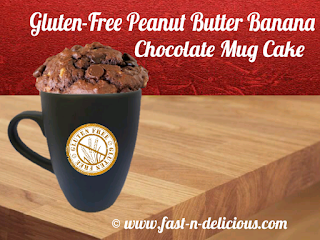 I wanted to make something that my grandson would like so I mixed all of his favorite foods together and got this great "Gluten-Free Peanut Butter Banana Chocolate Mug Cake" plus it was a great size just for him. 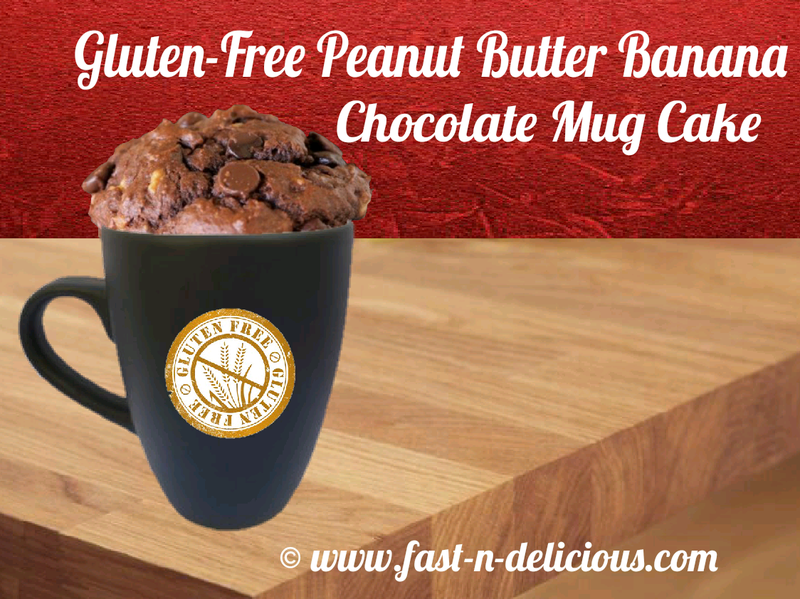 Mix together in your mug then microwave for 1 min 30 sec.